Fun, free, and fabulous beach activities the entire family will love. We’re extremely lucky to live less than a mile from the beach. Hubby and I actually never went to the beach before we had kids. We just never enjoyed sitting on the beach but things have changed in the past few years. Both of our boys are beach bums. 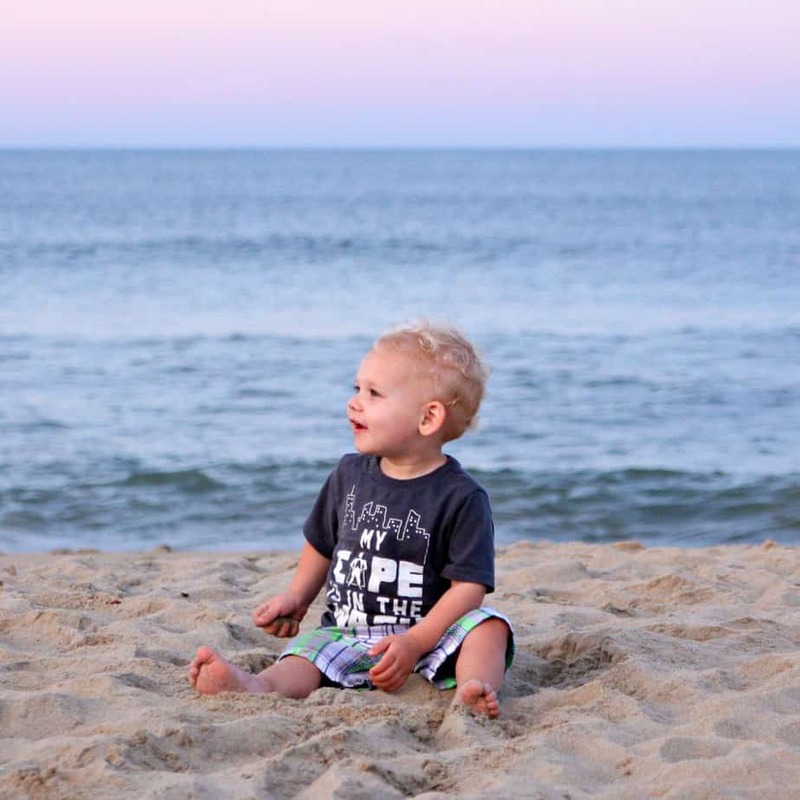 Even Easton who isn’t even two yet LOVES the beach. It’s like a giant sandbox for him to play in. 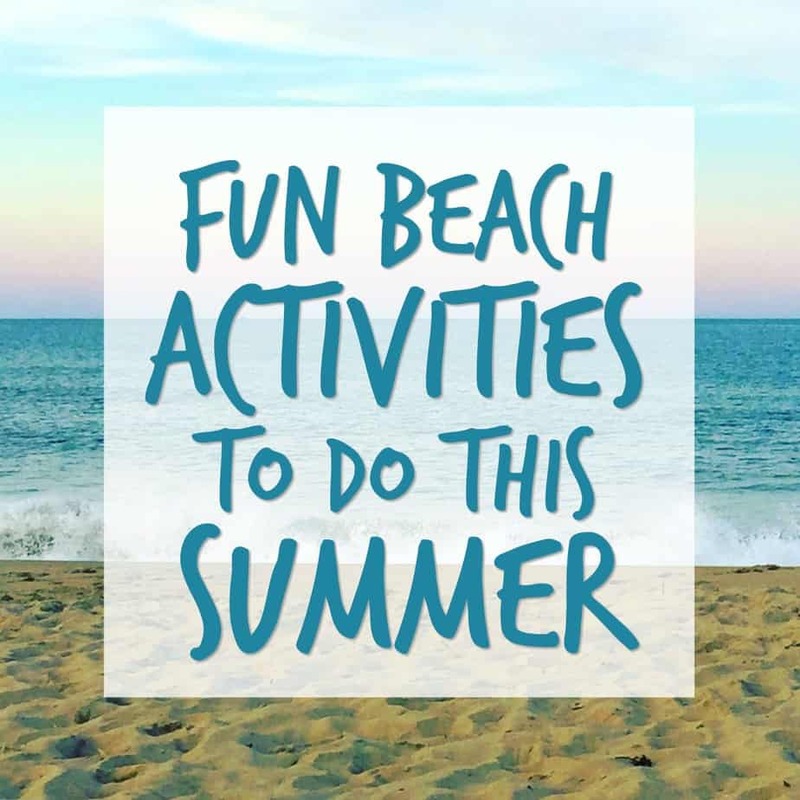 We spent the first official day of summer relaxing on the beach last night with friends so I thought it would be fun to round up fun beach activities to do with kids this summer. The beach isn’t just for swimming. There are plenty of fun activities to do. In fact, most of our favorite family memories at the beach don’t include swimming. We love to go in the evening and just have fun in the sand. We pack a picnic, play games, listen to music, and spend quality time together. So, lets have some fun this summer at the beach with these fun and fabulous beach activities! 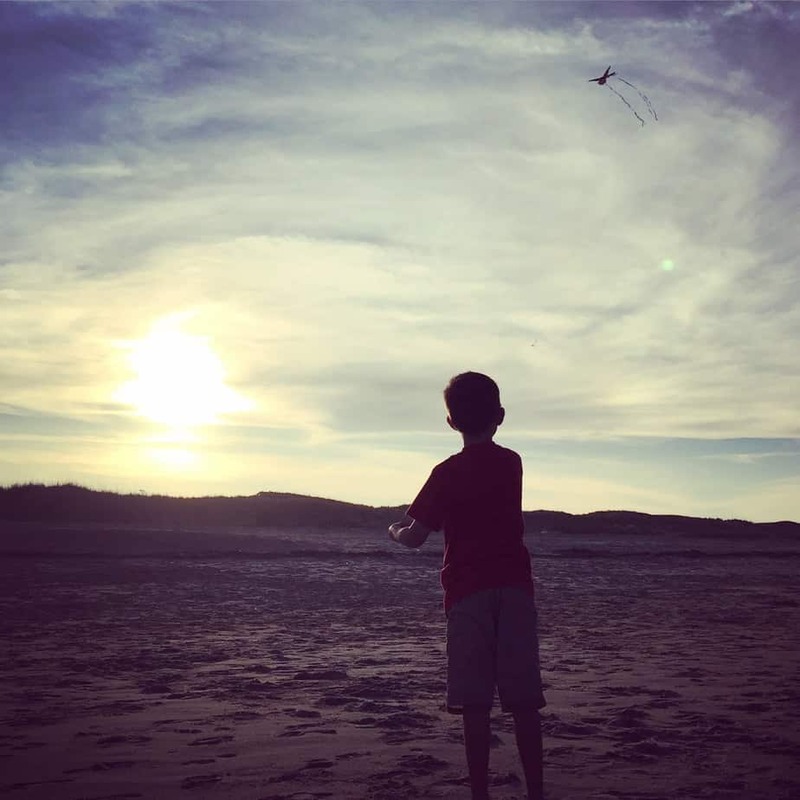 Grab a kite and have some fun! Wait until sunset for the perfect setting:). There’s also less people on the beach so you’ll have plenty of space. Lay down in the sand and make sand angels. Way easier than building sand castles. We are totally doing this this summer! 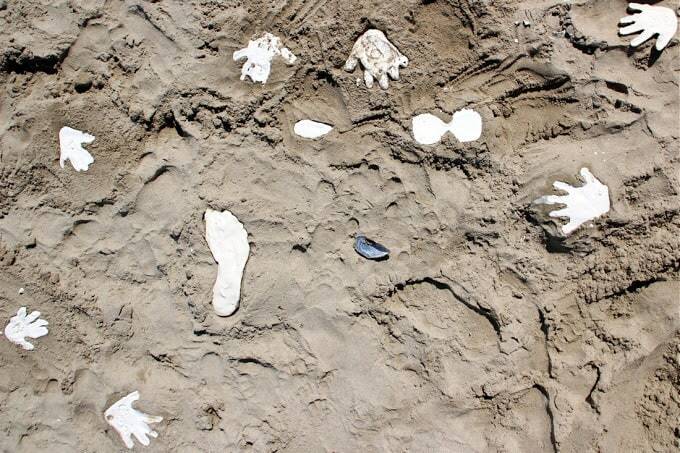 Draw pictures in the sand and see who can guess what it is. The same as musical chairs but you use your beach towels instead. Doesn’t this sound awesome?! You can’t go to the beach without food – especially when you have kids. We pack sandwiches for everyone and Happy Baby Clearly Crafted™ for Easton. I never leave home without a few in my diaper bag. They are perfect for Easton who loves his fruits and veggies. 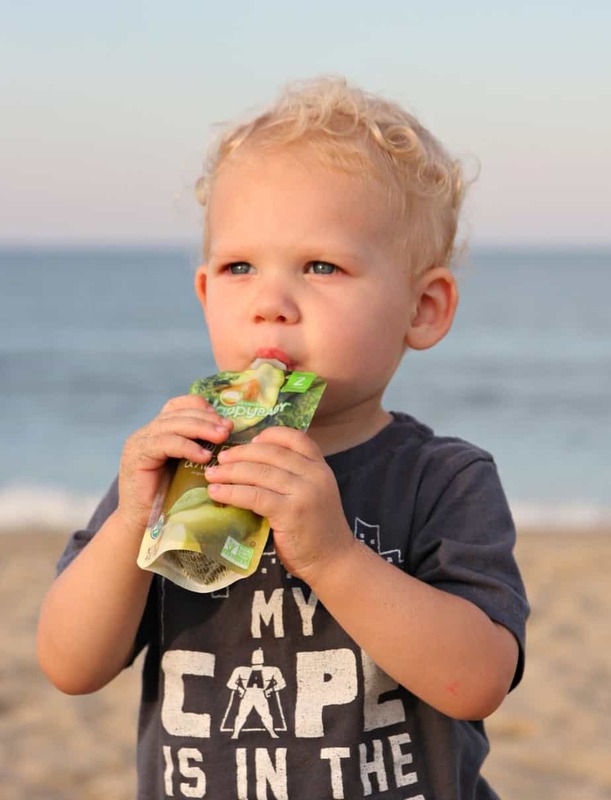 He loves the Happy Baby Clearly Crafted™ transparent pouches and I love that they are made with wholesome organic fruit and vegetable purees for vibrant flavor you can see. 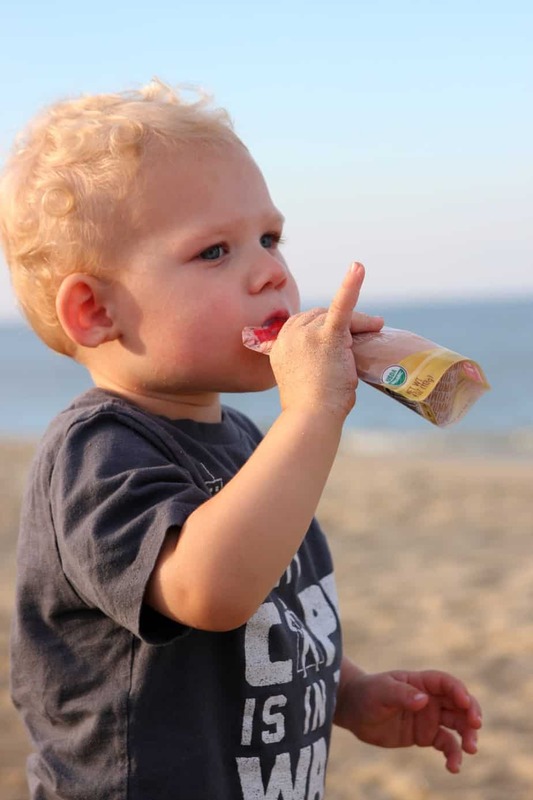 Clearly Crafted™ pouches proudly show and share what parents want to know: what’s inside. The recipe is listed directly on the packaging, to help parents confidently shop for and nourish their babies. Best of all, their clear packaging lets you see each delicious recipe, in all its vibrant color. I’m so happy that I can count on Happy Baby’s Clearly Crafted™ organic, trustworthy ingredients and their commitment to transparency. 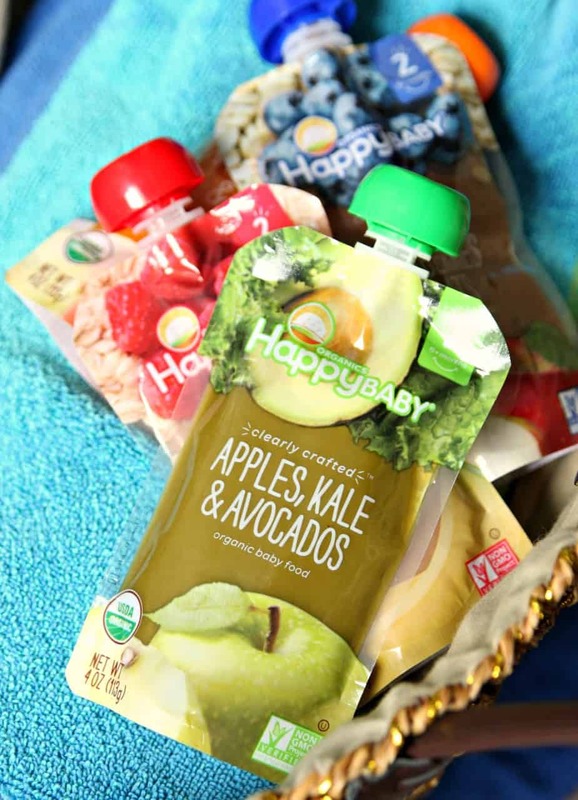 Want to stock up on Happy Baby Clearly Crafted™ transparent pouches? Use this awesome coupon to receive a $1 off 3 Clearly Crafted™ pouches at Walmart and have a fabulous picnic on the beach. Go on a beach scavenger hunt. 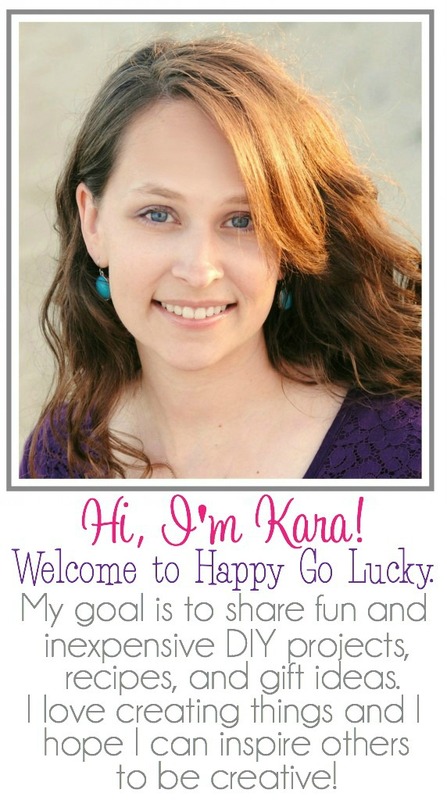 Supply each child with a bucket and list of things they need to find. Then, sit back while they search the beach for what they need to find. This is great for toddlers and older kids. Players fill cups with water, then run to empty them into a bucket. The first to fill the bucket wins. 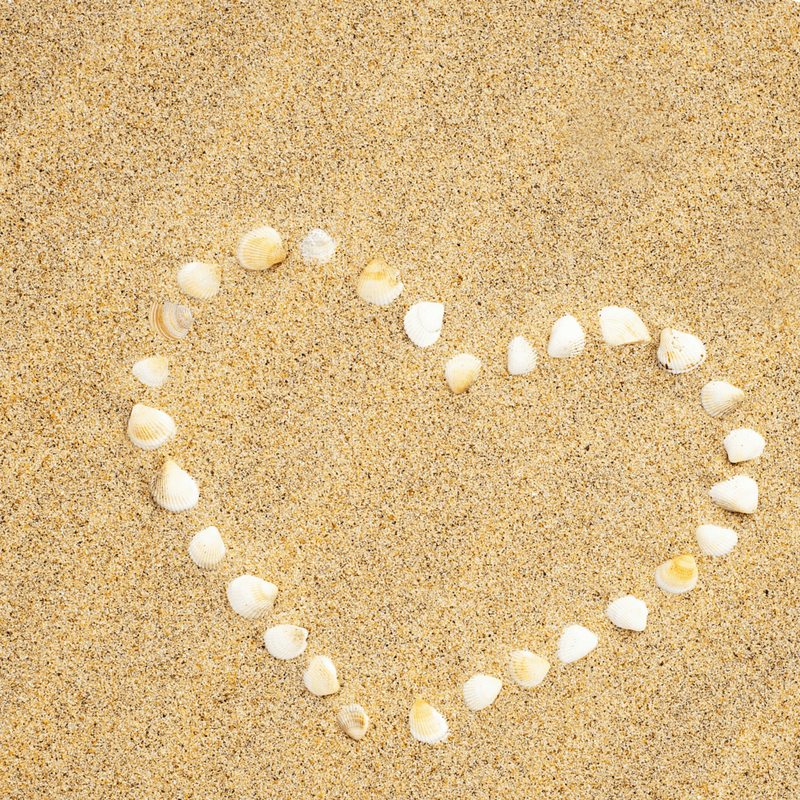 Collect sea shells and then make gorgeous pictures in the sand. Connor loves to do this. He also likes to draw in the sand and leave messages for people to find. Forget the bowling alley. Set up your own bowling alley right on the beach. Play Tic Tac Toe in the sand. Collect sea shells and use them or just use a stick. I have lots of Plaster of Paris left over from our homemade sidewalk chalk so we are definitely doing this. I want the boy’s handprints in the sand with shells. Find the fun tutorial over at Made Everyday with Dana. Players race to carry a beach ball across the finish line using any part of the body except their hands. This is Easton’s favorite thing to do on the beach. Perfect for toddlers! We’ve had friends do this for their Christmas cards. It’s such a fun activity to do on the beach. Forget the sand castle, build a sandman and decorate it with shells. 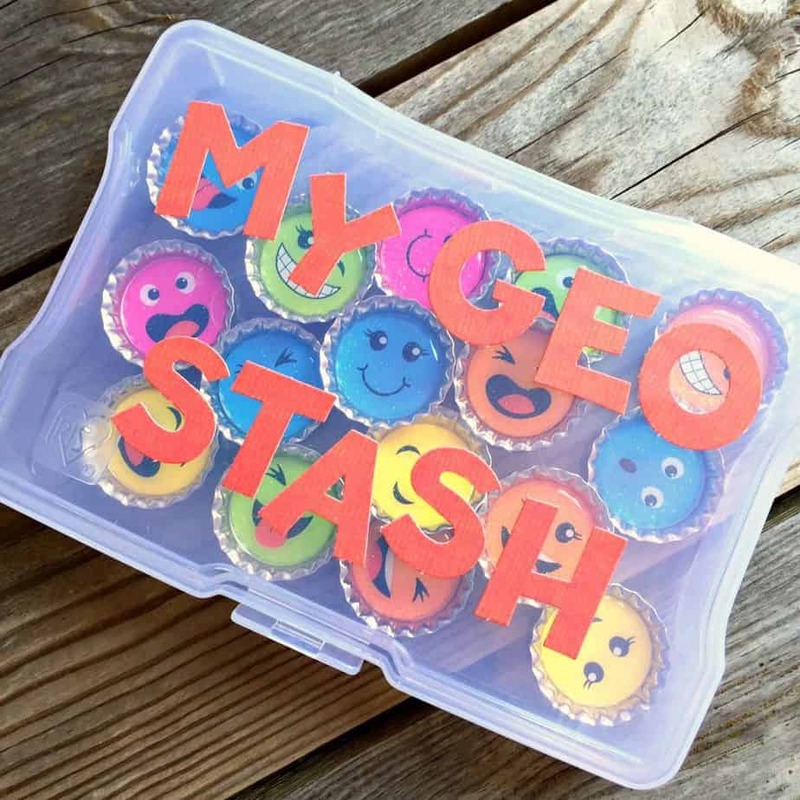 Download the free Geocaching app and go on a real life treasure hunt. Are you headed to the beach this summer? What are your favorite beach activities?